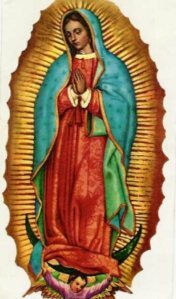 Feast of the Virgin of Guadalupe – every day's a holiday! 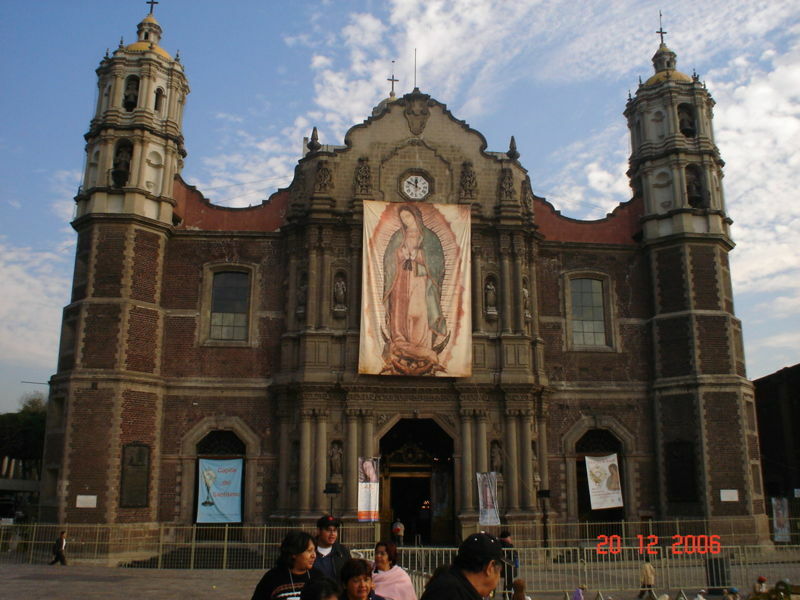 THE APPARITION OF THE VIRGIN OF GUADALUPE IS THE MOST SPECIAL FOR ALL MEXICAN PEOPLE, IT´S A BIG MANIFESTATION OF THE LOVE OF GOD FOR ALL THE HUMANITY. 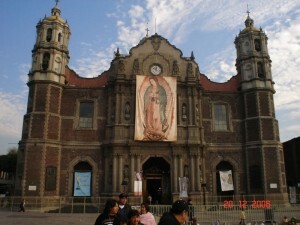 GOD IS TALKING THROUGH THE VIRGIN OF GUADALUPE, HE WANTS THAT WE HAVE CONFIDENCE AND FAITH.